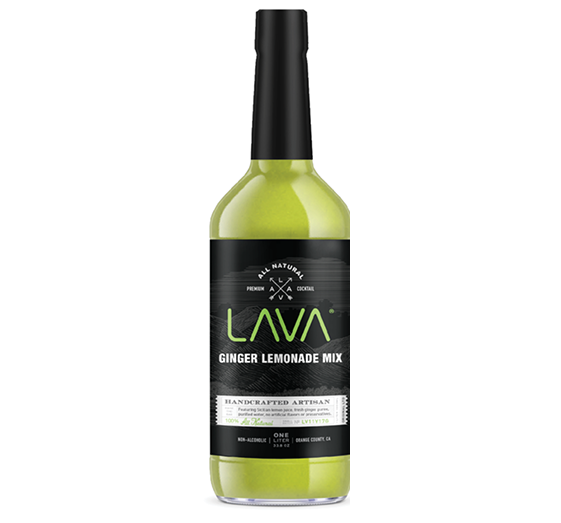 The LAVA All Natural Craft Ginger Lemonade is our artisan twist on the classic lemonade. Made with organic Sicilian lemon juice and Australian Ginger. Refreshing and flavorful but light with citrus and floral aromas throughout. Very subtle ginger flavor without the harsh bite. The perfect drink for all occasions.